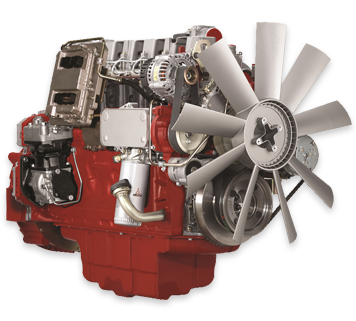 DEUTZ AG is a global leader in supplying diesel engines around the world, used for countless applications. The DEUTZ AG site conveniently groups all its diesel engine models by market segment and power range. DEUTZ Power Centers and Service Centers stand ready to assist you in the purchase of your next diesel engine, or with the support of DEUTZ engines you already own. Be sure to click PRODUCTS > ENGINES in the navigation to get to the full list of engines.